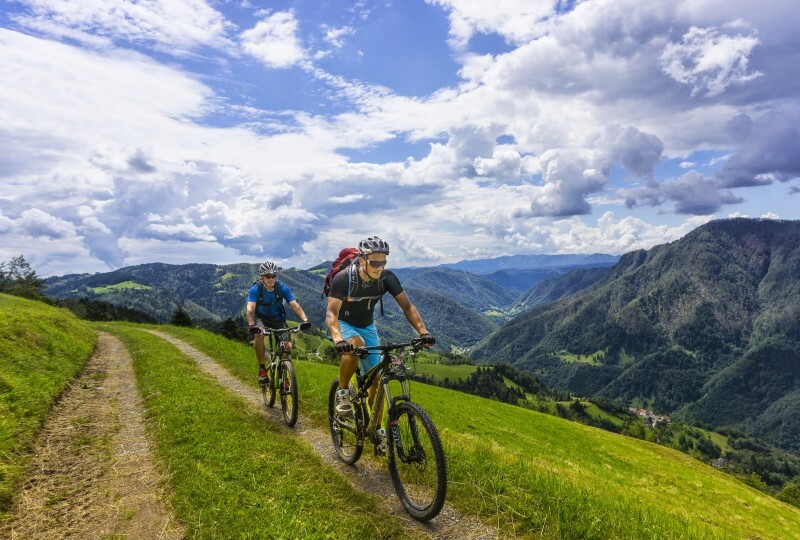 The Trans Slovenia 01 biking tour is suitable for all levels. Its many variations cater to all tastes, offering a perfect combination of adventure, hospitality and fun. 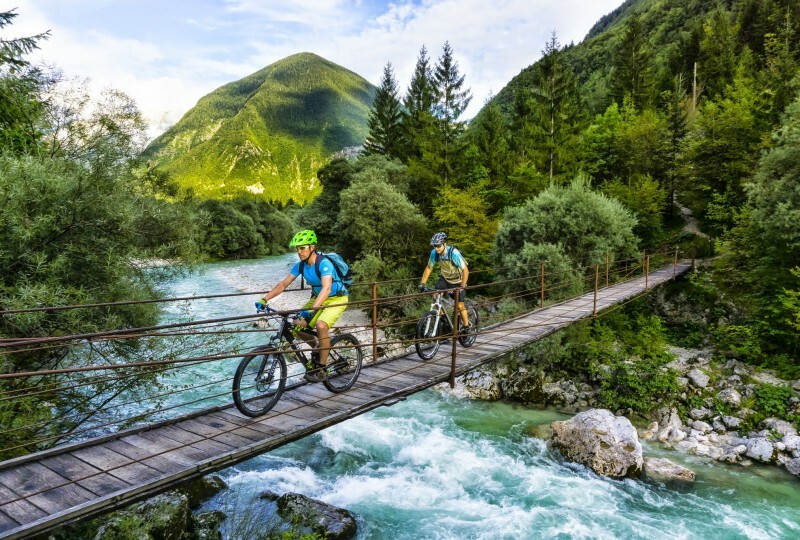 The stunning and varied landscapes of the Julian Alps, beautiful Soča valley, Tuscany-like wine region of Goriška Brda, remote karst area, and the sunny Adriatic coast are brought together through unforgettable trails, experiences in amazing hospitality, and excellent food enjoyed with local wines. It’s the logic follow-up from Trans Slovenia 01 – but with a completely different character. 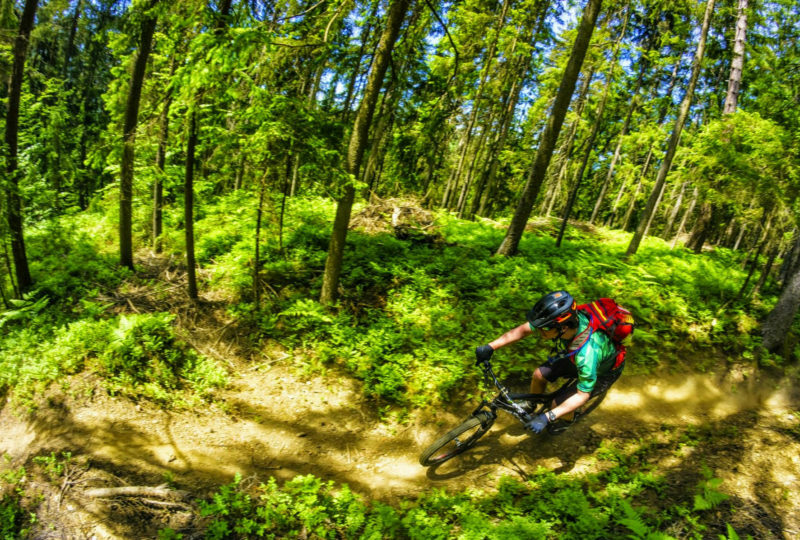 Unlike Slovenia 01, Trans Slovenia 02 has almost no single trails or you can easily avoid them. TS02 is technically easier but the stages aren’t as short as TS01. It’s really recommended for e-bikers. 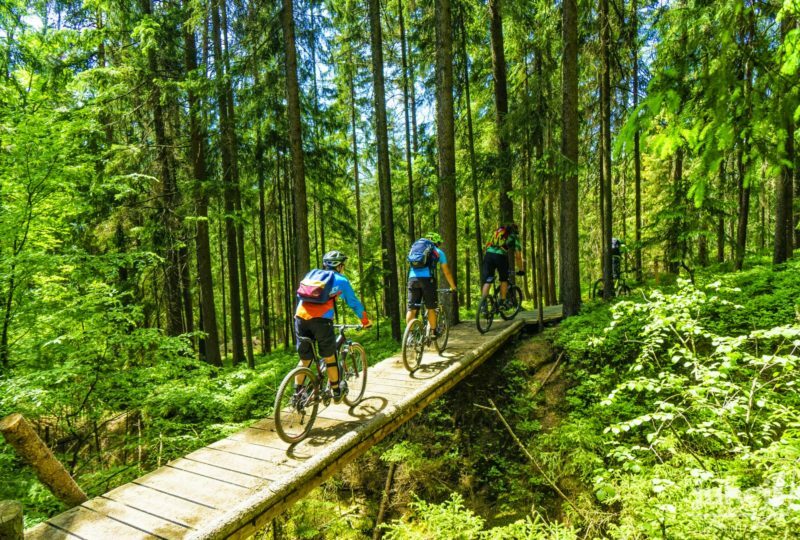 From single trails of the Karavanke mountains, the tour runs through abandoned mines and the breath-taking Logarska dolina valley to the Alpine herdsmen village as well as the city of Ljubljana and its UNESCO-listed marshes. It continues with a scenic ride along the intermittent Lake Cerknica and an overnight stay near the entrance to the famous Postojna cave, passing by the UNESCO-protected Škocjan Caves and ending in the picturesque coastal town of Piran.